Now that Christmas is over, my mind has turned to the new year. I love new beginnings, fresh starts and opportunities to set some goals! I am one of those people who lives day to day life by my to-do lists - seriously I can barely function without one! Anyway, last year, instead of New Year's resolutions, I created a list of 6 'aims' of things that I wanted to achieve in 2012. I will be reviewing by progress at the weekend, but for now, my mind has turned to next year's list! 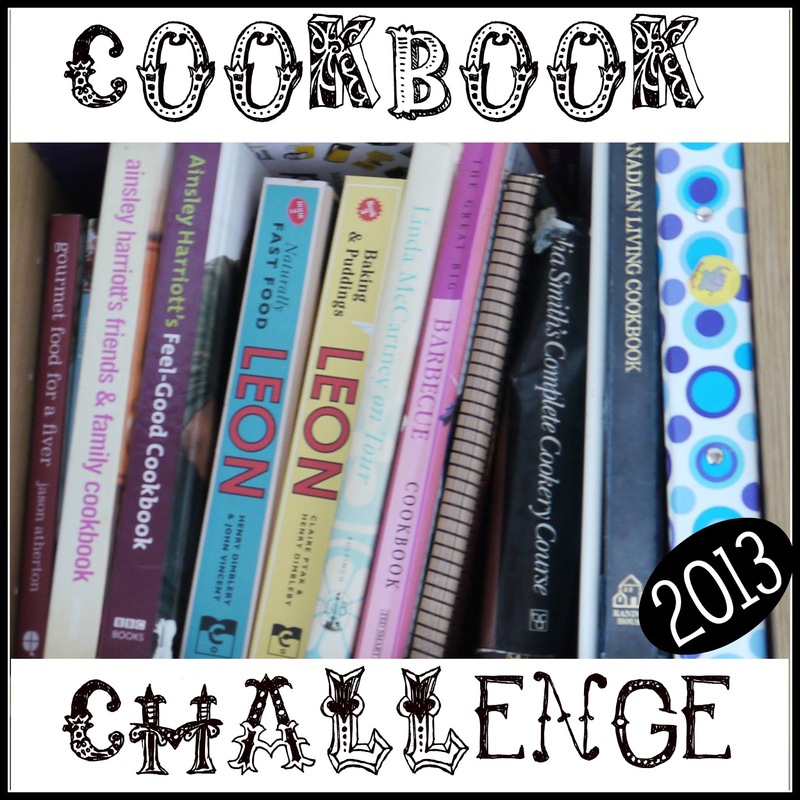 One of my aims is the Cookbook Challenge! The aim of the challenge is simple; to choose a recipe book - anyone you like - and cook every single recipe in it during 2013. I really enjoy cooking but I find that I am always cooking the same tried and tested meals out of them! So this is a great opportunity to try a whole set of new recipes! 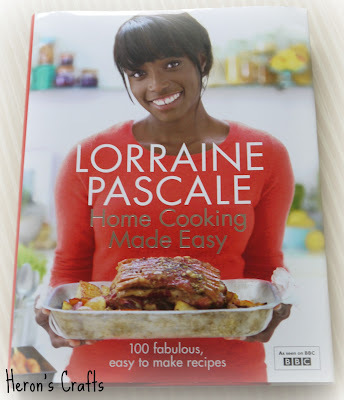 I am cooking from Lorraine Pascal's ' Home Cooking Made Easy', it contains 100 recipes including starters, breads, mains, desserts, cookies and cakes! And they all look delicious! I will be blogging about my progress, photographing my efforts, and at the end of the year, reviewing my chosen cookbook! Want in? Why not join me? Set yourself the challenge of cooking every recipe in a cookbook this year. Grab a button, spread the word, and get cooking! Leave a comment or drop me an email if you are joining me in the 2013 Cookbook Challenge! You make me smile, I'm a serious to do-list person too! Wishing you and your family a very Happy New Year, all the best! Great idea.. Did you see the movie Julie and Julia? It was fantastic..about a blogger who created all the recipes from a Julia Child cookbook. Both hubby and I loved it! Once of my goals for this year is to do a lot of once a month cooking..perhaps I will look into one of those books and participate! Cool challenge. This is a fantastic idea. I fall in love with cookbooks and then get involved in another. I would love to check out a vegetable cookbook and use that for my annual challenge. Thanks for the idea. I will get back to you if I can find a cookbook that appeals. I am already back. I have the perfect book, Eating Well, Fast and Flavorful Meatless Meals. There are 150 meatless recipes and I am a huge fan of Eating Well. 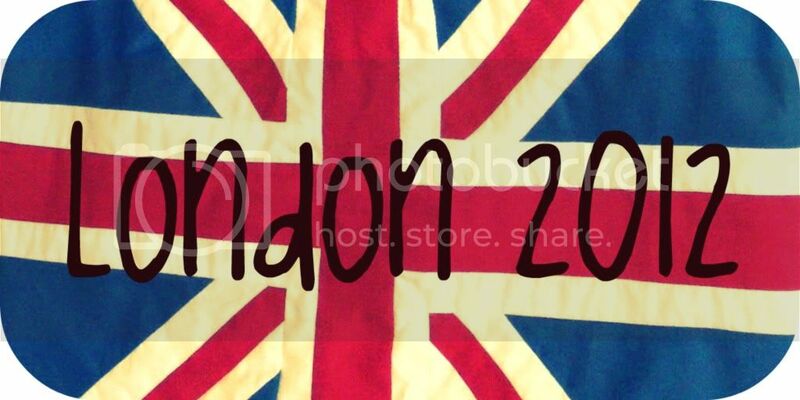 Thanks for giving me the opportunity. Please do stop by, occasionally, to see how I am doing. 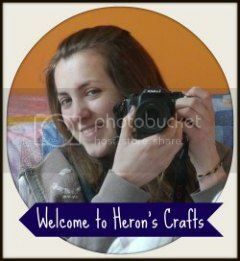 Thank you for visiting me at Create With Joy! I LOVE your challenge! I was so inspired by it that although I am unable to join you at this time, I have featured it at this week's Inspire Me Monday party - congrats! 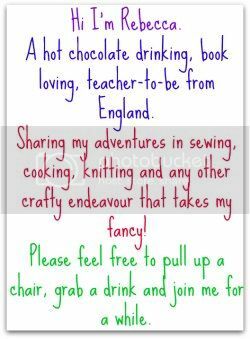 I hope you'll join us for our weekly events (Inspire Me Monday, Wordless Wednesday, and Friendship Friday) as I'd love to get to know you better. Oh, I might have to try this!!! Let me find a book!